It works! – The Ultimate Body Challenge (UBC) has been getting great results since it’s creation in 2000. 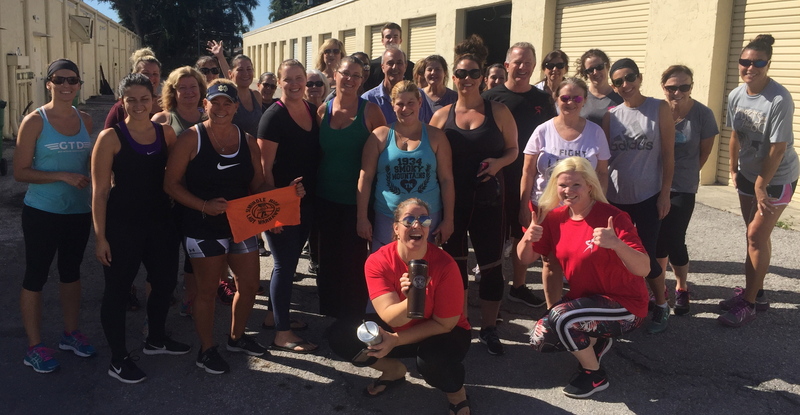 Thousands of people across four countries have had success participating in the Ultimate Body Challenge. So you can too! Flexible class schedule – The UBC is not a boot camp were you have only one class and if you miss it, you missed out. The UBC has a wide variety of classes like kickboxing, fighter fit, and the UBC class it’s self. All classes you can attend. 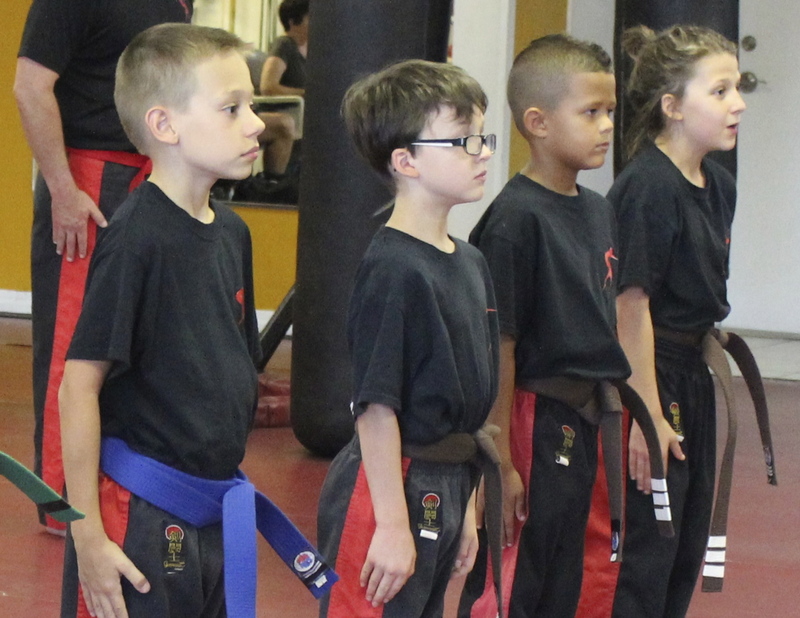 They start as early as 6:15am, 9:30am and evening classes at 5:45pm, 6:pm and 7:00pm, six days a week. Easy to follow – UBC starts with an Orientation that explains the entire UBC course to you as well as a nutritional manual that lays out the complete nutritional program. All you have to do, to get results in the UBC, is show up! Not doing alone – This is the part of the course nobody expects. That is meeting new people, people on the same fitness journey as you, with similar challenges, working together to get results. 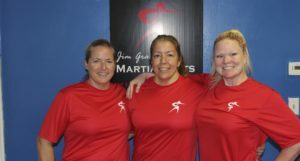 Wide Variety of classes and workouts – No body wants to do the same workout over and over again. 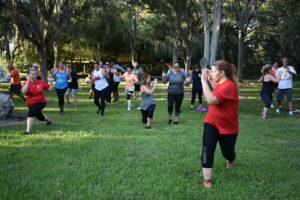 So during your UBC journey you will do kick box, Tabada, Fighter fit, resistance bands and weight lifting, plus, special workouts at the beach or in the park. Our goal is to make working out engaging and not boring! Measurable results – We use measurable results from the Coopers Institute in Dallas, Texas. The same organization that the Military, Fire Department and Police Department use to measure the fitness level of there staff. The best part is that it is broken down by age so you are only being measured based on your age and gender. 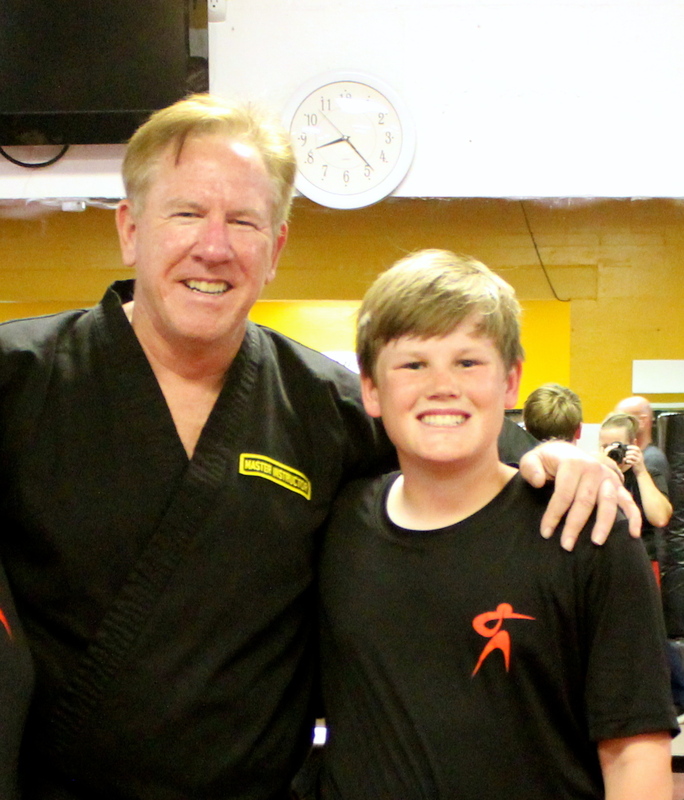 Lead by a true martial arts and fitness guru – Jim Graden is a World Kickboxing Champion, 7th degree master martial artist. 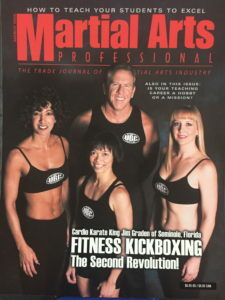 Jim created Cardio Karate and the Ultimate Body Challenge (UBC) He has certified over 6000 instructors to teach his brand of martial arts fitness, in every major city, spanning four countries.